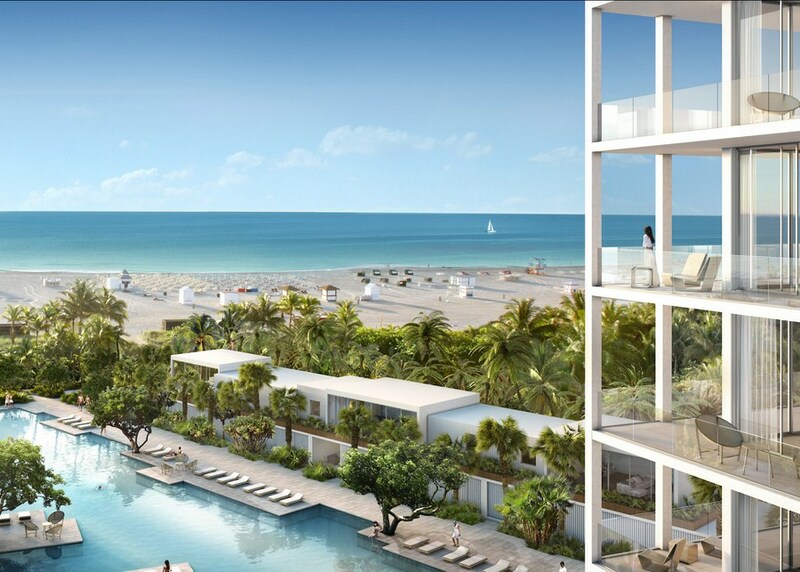 Fasano Hotel Residences Shore Club is an exclusive project combining an award winning 85-room boutique hotel and 75 oceanfront residences designed by a famous Brazilian architect Isay Weinfield. Enjoy a five star service at a private spa complex on a poolside terrace, in a high class restaurant and exclusive cabanas! 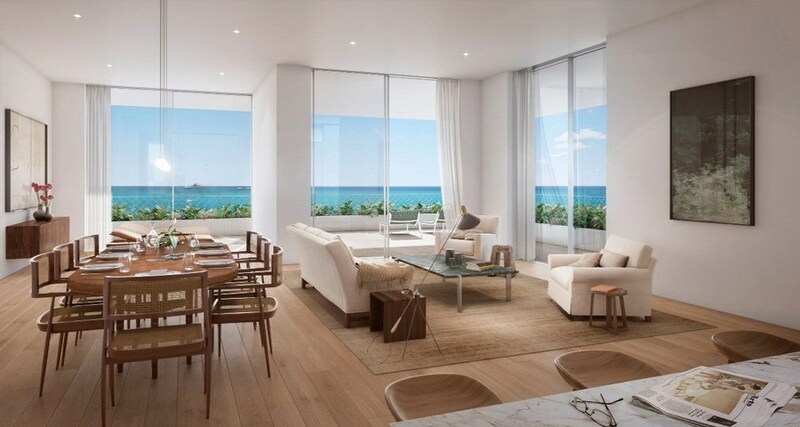 Fasano Hotel Residences Shore Club offers one-four bedroom residences ranging from 1,200 square feet to 3,700 square feet. 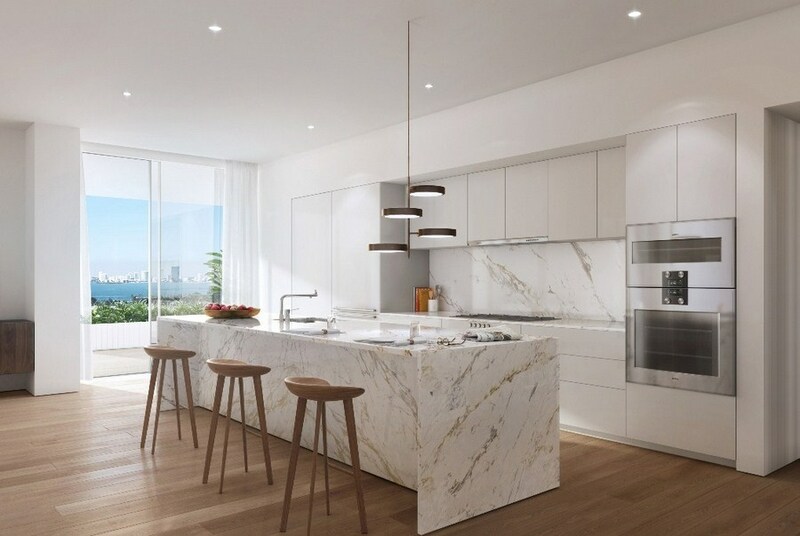 Completely ready for living residences may boast of exclusive furniture, Calacatta marble and European oak finishing, and kitchens of the elite German brand Bulthaup. Many residences have intensive outdoor space/terraces. The most sophisticated buyers may choose one from five stunning beach houses, featuring magnificent views of the ocean and a poolside terrace surrounded by lush landscaping. You may choose a one-bedroom, one-and-a-half bathroom or a two-bedroom, two-and-a-half bathroom beach house. 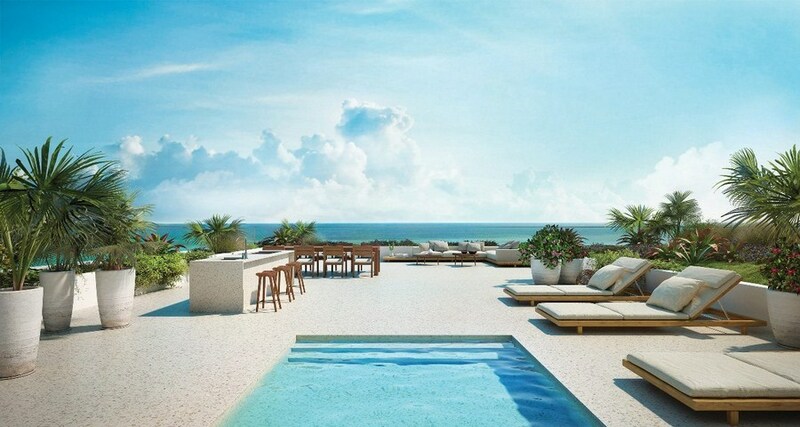 In addition, Fasano Shore Club offers the most exclusive penthouse with a rooftop pool, a summer kitchen and direct ocean views. 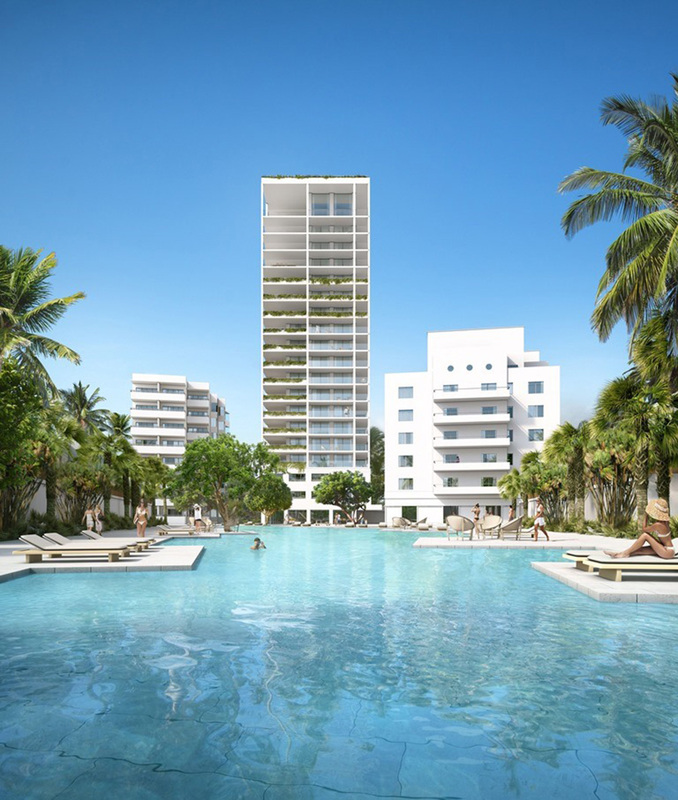 Fasano Hotel + Residences at Shore Club Miami Beach is the first long-awaited project in USA of the famous family company Fasano Group. 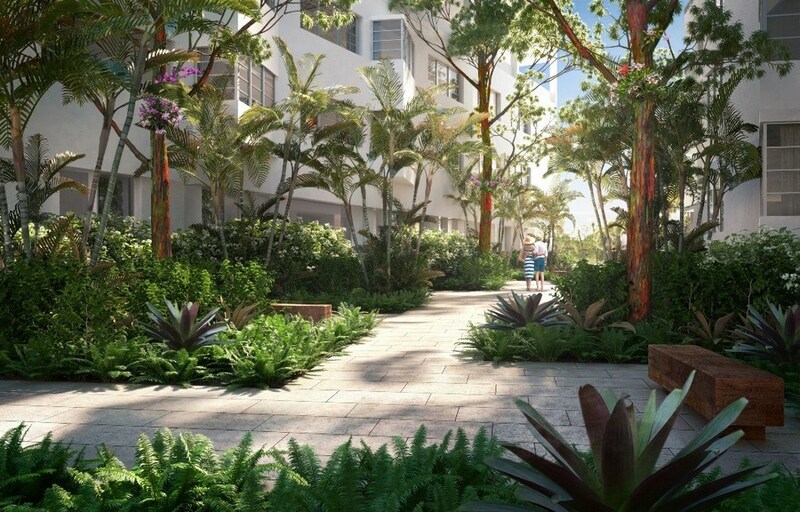 Renowned for establishing the most luxury hotels and restaurants in Latin America, Fasano Group decided to bring its famous blend of classic and contemporary to South Beach. 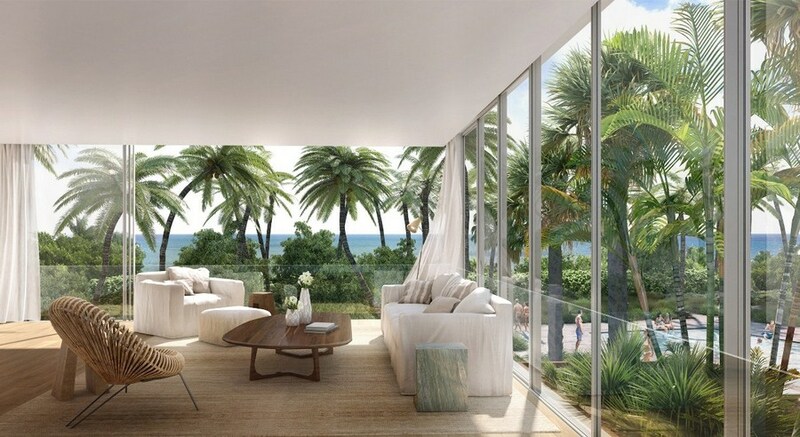 With a focus on five-star living and culinary integrity, the newest beach complex Fasano Hotel Club promises to present the most exclusive hotel rooms, residences, restaurants and bars located at the three-acre stunning ocean beach. Widely praised in global editions of Conde Nast Traveler, Wall Street Journal and The Telegraph, Fasano hotels have been recognized as a Leading Hotel of the World and included on Conde Nast Traveler’s Gold List 2015.